We’re real estate entrepreneurs who are passionate about helping others achieve their goals. With more than 80 years of experience in private real estate, Angela VanHouten provides award winning service to our clients. We'll pair you with the best property for your needs. We pride ourselves in helping every family find a house that perfectly fits their needs. We serve the Lake Martin and surrounding areas and we want to make our hometown your hometown. Come and talk to Angela VanHouten at Lake Homes Realty today to find your perfect home. I make dreams come home! While in 1926 the dam was named for Alabama Power president, Thomas Wesley Martin, but wasn't officially dedicated to him until 1936. When Lake Martin was initially created, it was the largest man made lake in the world! 12 cemeteries containing 923 graves were relocated prior to building Lake Martin dam. No better way to enjoy maintenance free lake living than in this condo! Complete with a boat slip, its the best value on the lake! 3 Bedroom 2 Bath overlooking 2 pools, playground and beautiful wooded slough. Enjoy the kitchen/living concept that flows to a covered patio. So convenient to Alex City, Auburn and Birmingham. Enjoy it all for yourself or use it for rental....the possibilities are endless. Amenities include pools, hot tub, 2 gazebos, wonderful play area, large lobby gathering room and your own private storage closet in the basement for your lake toys. Call today for your personal tour! Don't let this one slip away! View for days...the best of all worlds! This lake home has almost 200 feet of waterfront and has such a gentle slope to the water that no seawall is needed. Walk right out of the back door and take a dip. Just seconds to the big water! Granite countertops and beautiful wood beams accent the interior of this home. Downstairs features a lake room/media room. WOW! This completely remodeled, 1 story, 4 Bedroom/3 bath lake home is waiting for you to come and make a lifetime of memories! Enjoy the spectacular lake view in the kitchen and the open great room. ozy up by the fireplace and watch the incredible sunsets or grab a cool drink on the deck overlooking the lake. Looking for local attractions or businesses in the Lake Martin Area? Click the link below to help find exactly what you are looking for! 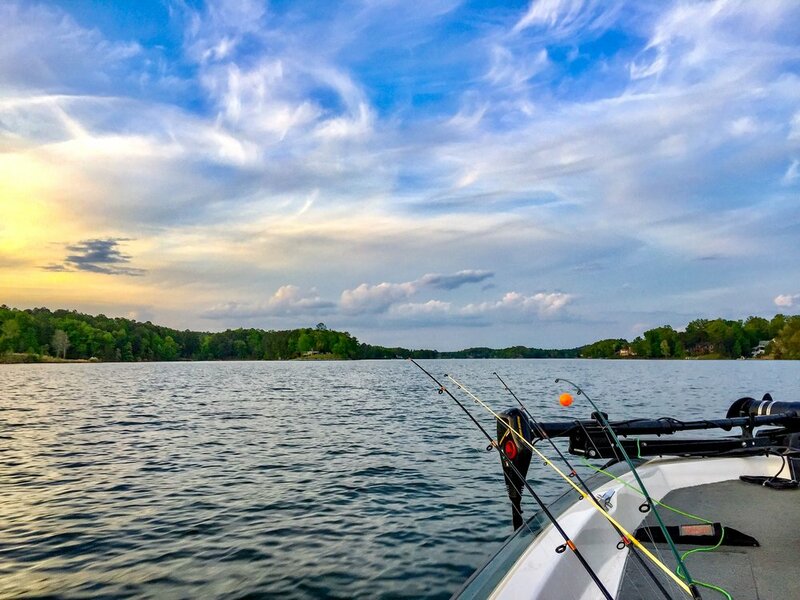 We're located just a short distance from the scenic Lake Martin Area. Call us or drop by to take the first step to finding your dream home!